Anyhow. 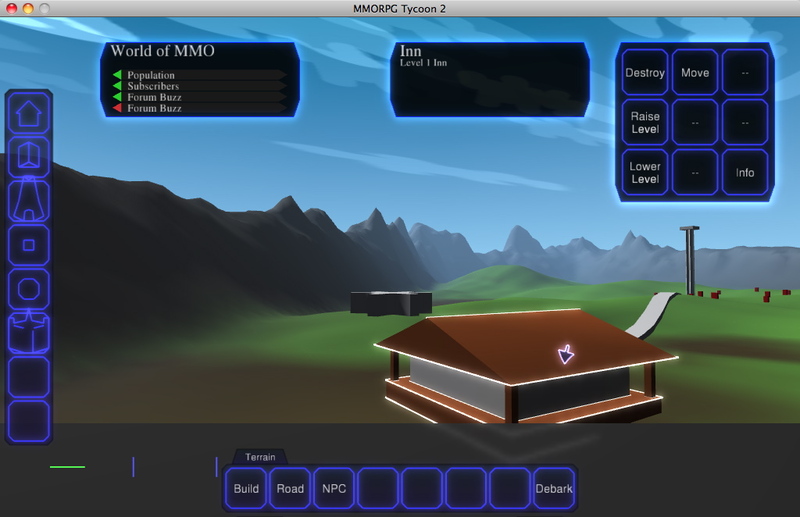 This new UI system should allow me to create new interfaces an awful lot faster than the old code-intensive approach. Which is good, since in a lot of ways, the UI stuff is the least exciting thing in the game. But I still have to build the interfaces in order to do the exciting stuff. 10 May, 2010 in Full Games, MMORPG Tycoon.